Blackpool town centre improvements continue, with the current planned works to transform Blackpool on schedule. Good progress is being made to deliver better public transport, modern streets, new hotels and the conference centre. Together they’ll make Blackpool a better, more attractive place to live, work and visit. The next phase of roadworks to enable these works to be carried out has been announced. The traditional retail offer of UK high streets is under serious threat. So Blackpool Council is committed to focusing large-scale investment in a series of major schemes that will breathe new life into the town centre over the next three years. Support for the extension of the Houndshill Shopping Centre. 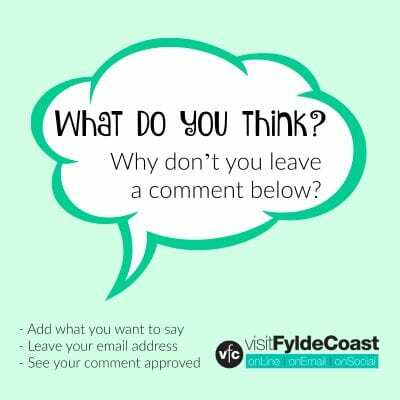 There’ll be an extended shopping centre, more places to eat and drink and a new nine screen cinema with an IMAX-style screen, making Blackpool the preferred place for shopping and entertainment. It’s hoped construction will begin in the New Year to build the three storey extension to the shopping centre with a Wilko store on the ground floor and first floor. A new branded restaurant employing 30 people will also be part of the Tower Street development. A new £23m tram extension from the Promenade to Blackpool North Station, creating a seamless link to the newly-electrified rail line. The extended tramway will help more people get to where they need to be by providing a direct link to shops, hotels and attractions. As all of the work is being phased, only some areas of Talbot Road and its junctions will be closed at one time. The roadworks phase of the project will be complete by the end of February 2019. Work is taking place on High Street to create a safe and more modern footway into the train station that will be accessible to all. Support for the development of Blackpool’s first five-star hotel at Sands Venue on Central Promenade. The £20m investment in the new Sands Venue Resort Hotel will see Blackpool’s first ever five-star full service hotel opening circa Christmas 2019 and employing more than 100 people. The construction of a new Premier Inn. Builders are currently on site and expected to complete their works by early 2020. Plans to increase the level of quality office floor space and associated jobs in the town centre. 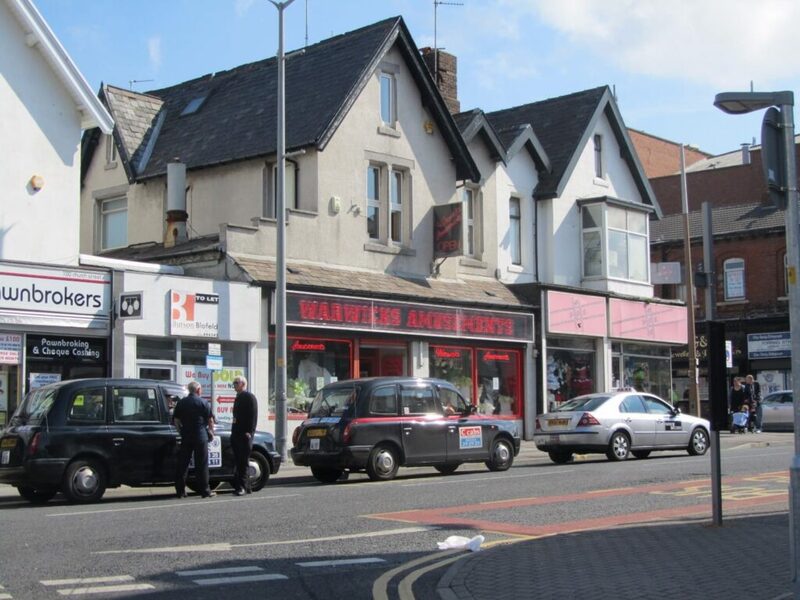 “We are also conscious that a number of well-documented, reputable reports have shown that those town centres that are most dependent on retail premises have suffered most badly. Also, those with less retail, more offices and other forms of leisure activities have fared the best. The first of the projects, the new Winter Gardens Conference Centre, is now taking shape, with phases 1 and 2 of the structural steelwork in place. 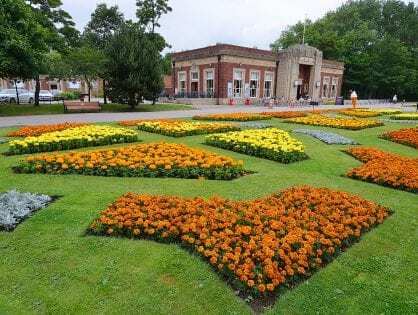 At the end of August, the Winter Gardens switched over to new electricity and gas supplies, increasing capacity and future-proofing the venue. There are currently 30 live enquiries for new conferences and events in the new facility, with five bookings already confirmed. Blackpool Council is making a better town centre in Blackpool, creating a more attractive place to live, work and visit. There will be some temporary closures over the winter of 2018/19. Sections of Talbot Road will temporarily reopen over the break for the Christmas period. 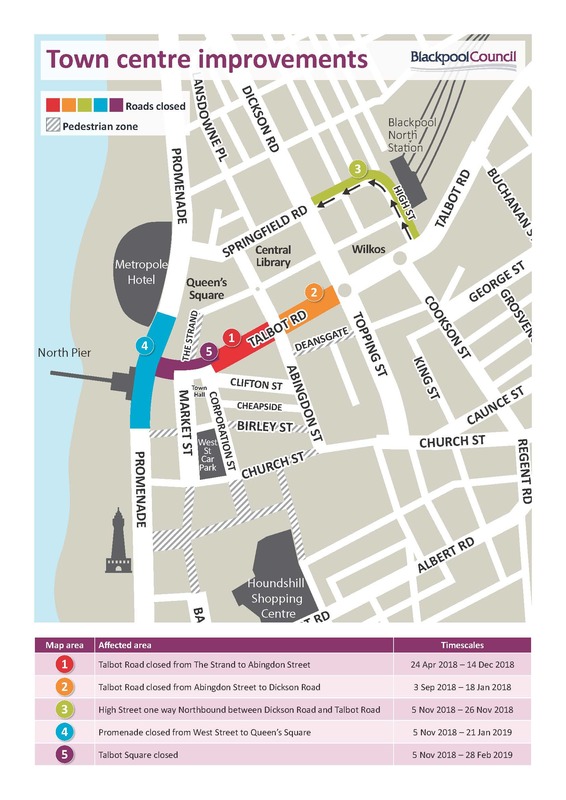 Road users are being advised to plan trips in advance and follow diversion signs. Businesses in the town centre will be open as usual. There will be a heavily discounted parking offer available at selected town centre car parks from December 1 to January 2. This offer will be delivered in association with the Town Centre BID and will be promoted extensively in the weeks leading up the start of the Christmas shopping season. Further details will be circulated as soon as the offer is confirmed. 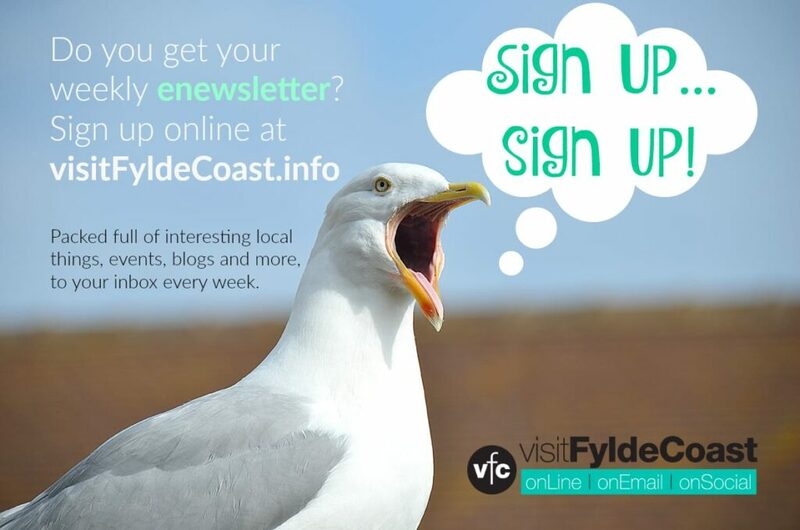 Find out about Blackpool BID and what they are doing to improve the town centre. 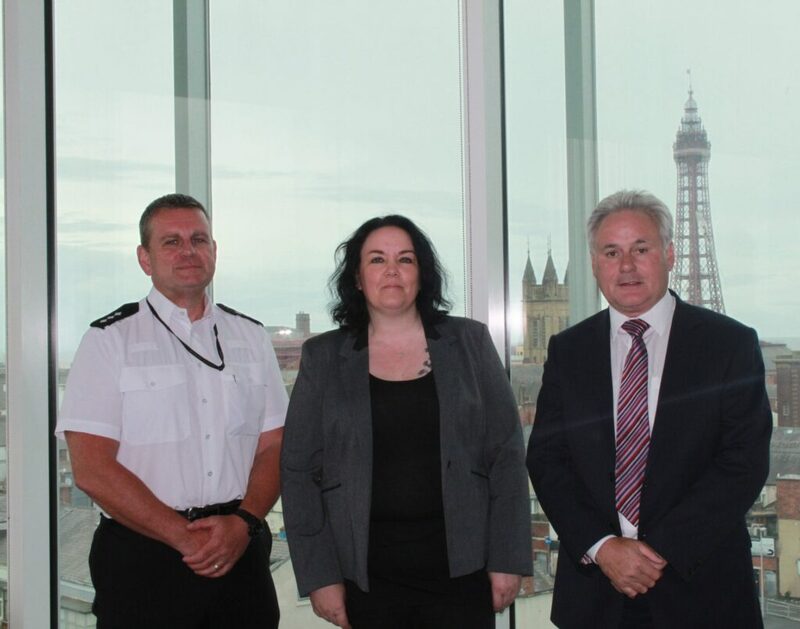 A new way of working together to tackle policing and anti-social behaviour issues has been agreed by Blackpool Council and Lancashire Police. It will see frontline services of both organisations work even closely together to deal with a wide range of issues. 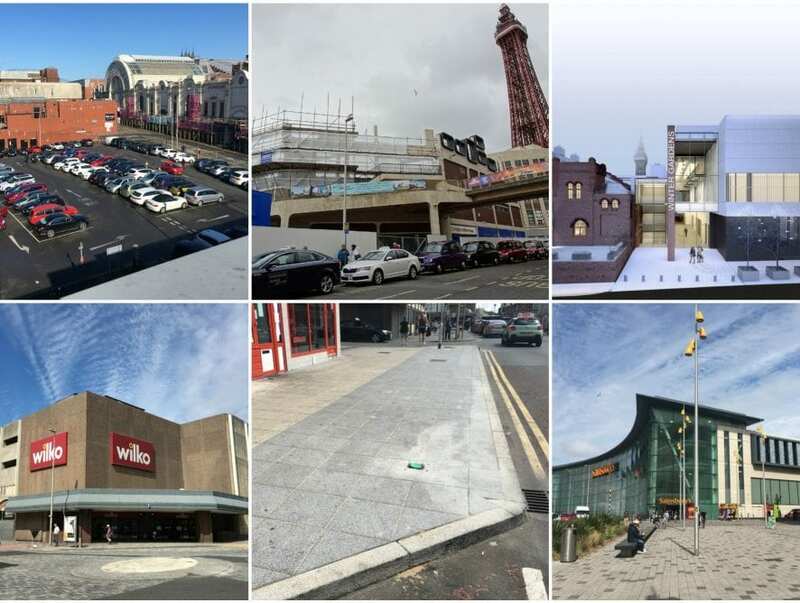 Environmental crime, housing enforcement, street drinking and begging are to be tackled more effectively as part of Blackpool town centre improvements. The council’s community safety team, along with a range of other services, including public protection, security, civil enforcement, parks and cleansing services will become part of a wider, more inclusive, multi-disciplinary team working alongside and with the police, special constabulary and local policing teams. New working practices will include the council being integrated more fully into the Police Tactical Tasking Group, joint planning of activities and campaigns, as well as combined training for staff. There are also plans to co-locate key departments from both organisations in the Municipal Building to support the process. An operational steering group will be established as part of the new working partnership initiative. 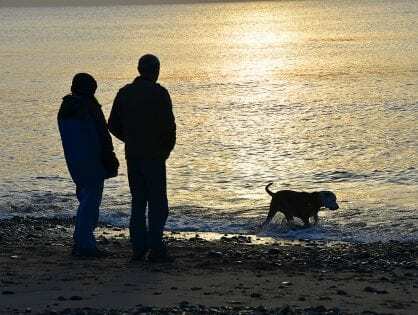 This will consist of the Lancashire Police Chief Inspector, Blackpool Council’s Director of Community and Environmental Services and its Head of Public Protection. A representative from Blackpool’s BID (Business Improvement District) will also join the group. 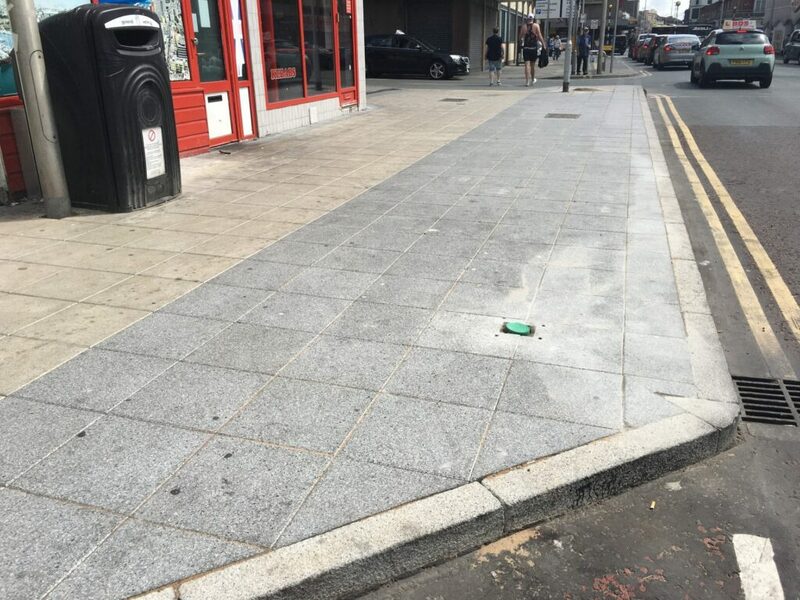 In early 2018 Blackpool Council launched a £1 million scheme designed to improve the appearance of town centre properties. The aim of the scheme is to help make the town centre more attractive to shoppers, residents and investors, part of a bigger programme of works to make Blackpool better. Grants are available for up to 95% of the total cost of the works, which may include structural work, brick work, stone work, roofing, guttering, rendering, doors etc. The scheme will run until March 2020. Up to £1 million in total is available. The work is funded by Blackpool Council and the Lancashire Enterprise Partnership (LEP). Businesses in the eligible areas can find out how to apply for funding by visiting www.blackpool.gov.uk/PIF. 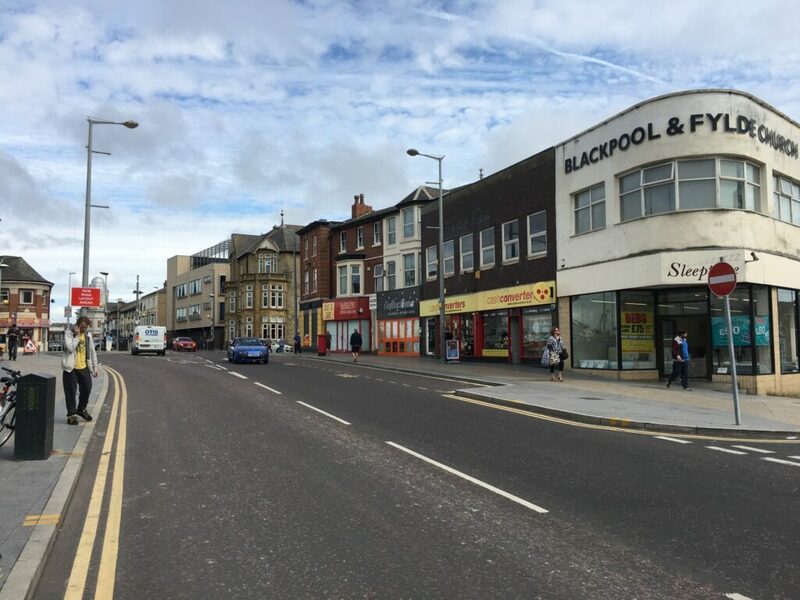 A £7m project to give key roads around Blackpool town centre a major facelift started in January 2017. The ‘town centre quality corridors’ programme was funded by a £6.6m grant from the Lancashire Enterprise Partnership’s Growth Deal and a £740,000 contribution by Blackpool Council. It has improved the look of entrance roads to the town centre. 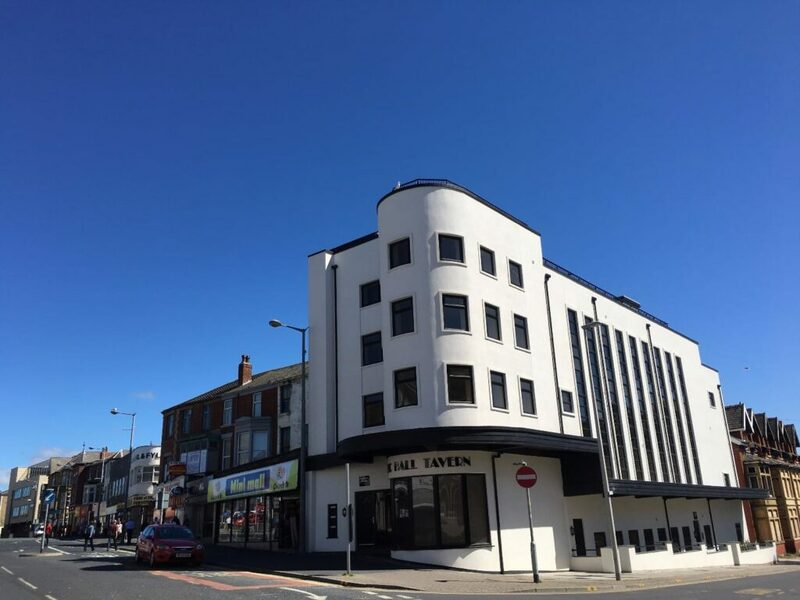 The project is part of a wider plan to promote economic growth in the resort and secure Blackpool’s position as one of the county’s key economic hubs. The quality corridors programme will work alongside other major improvements happening in the town. For example, the tram extension and next Central Business District construction phase. This will also upgrade important pedestrian links between bus, tram and rail services at Blackpool North railway station and town centre attractions. Along with improvements to the roads and pavements, the quality corridors project will also work with local businesses to create a grant scheme to help improve the look of shop fronts on the entrance to the town centre. The first road to receive a facelift from the quality corridors project was Church Street. Church Street, one of the areas of Blackpool town centre improvements, before the pavements were upgraded. Other roads included in the project are Cookson Street, Dickson Road, Deansgate, Edward Street, Topping Street and Talbot Road. When will building of new Wilko/Imax start? Which company is building it? When is it due to be completed? When is it due to open? Details haven’t been released yet Jack, but you’ve probably seen site investigations being done in preparation. Any news yet. This is already way behind schedule which affects both the demolition of the present Wilko and therefore the construction of the new tramway extension terminus! I have heard from a worker on Talbot Road (one of the guys working on the tramways) that there will be some business closures on Talbot with the demolition of several buildings in the street between Topping Street and Abingdon Street, Are these just rumours or is there any truth in this? I’ve got no idea Sarah. I will try and find out! Edit 5.9.18: Looks like it’s just a rumour. Probably.